Please come and see our superb "destination wedding" packages and "honeymoon" offers at the Hyatt Hotel this Sunday 19th October 2014. 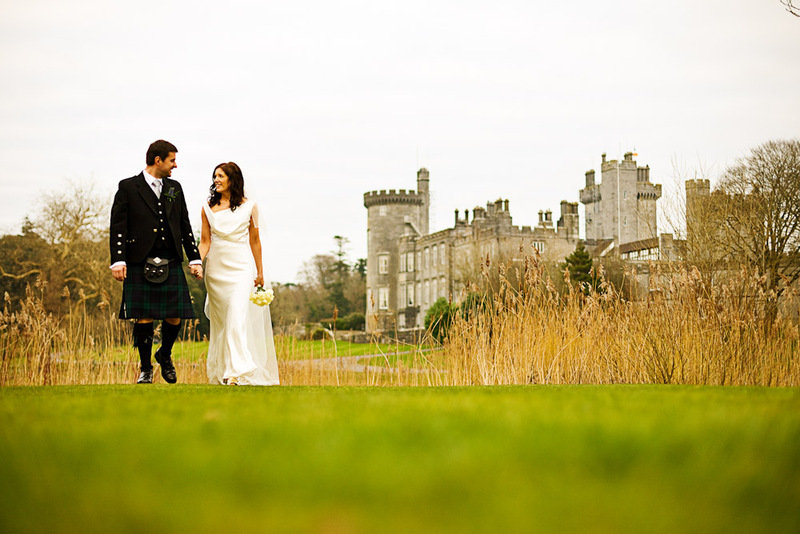 After our success at the San Diego Wedding Show last weekend interest in having a romantic wedding or honeymoon in Ireland and Scotland is growing and we look forward to creating special days for many couples. We will be offering a 15% discount on Sunday to any couples booking before the 31st January 2015. Dont miss the opportunity for a very different wedding in an ancient church and castle. And take the chance to have a romantic honeymoon in the most beautiful of surroundings.